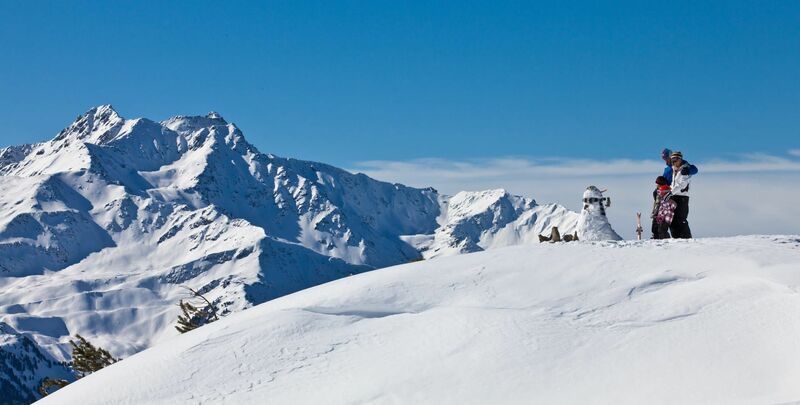 The pleasure ski resort Venet in Tyrol has long been known as a small but fine ski resort and as an insider tip for the perfect ski holiday in Tyrol. 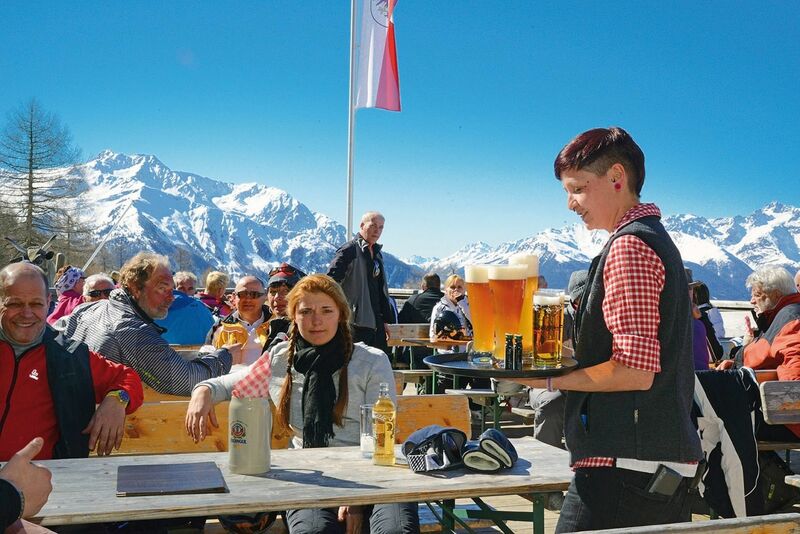 When swinging over 22 well-groomed kilometers of slopes, the background changes from the Ötztal Alps across the Lechtal Alps to the Zugspitze. 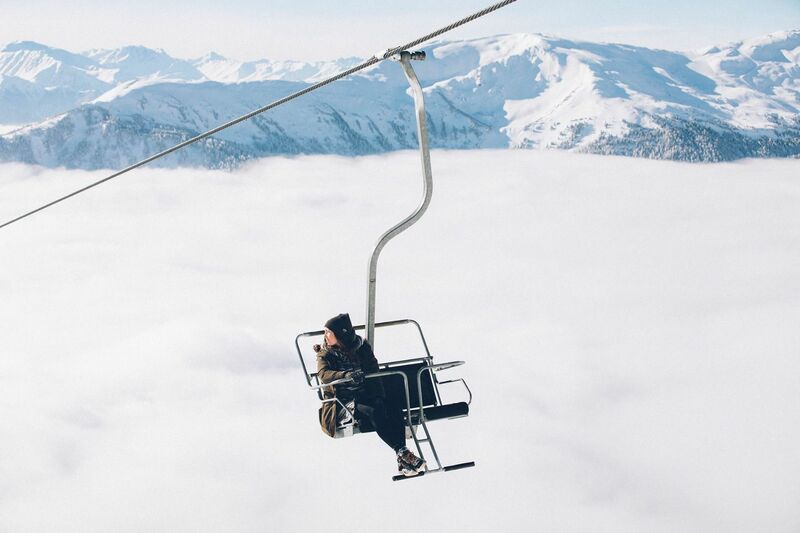 Let yourself be inspired by a breathtaking panorama, fantastic powder runs on the north and south side and firn covered sunny slopes. 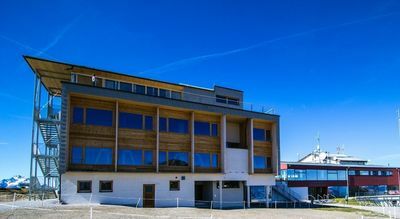 Located directly on the ski slope, next to the mountain station of the Venet cable car, the Venet Gipfelhütte offers you a 360 ° panoramic view of the surrounding mountains. 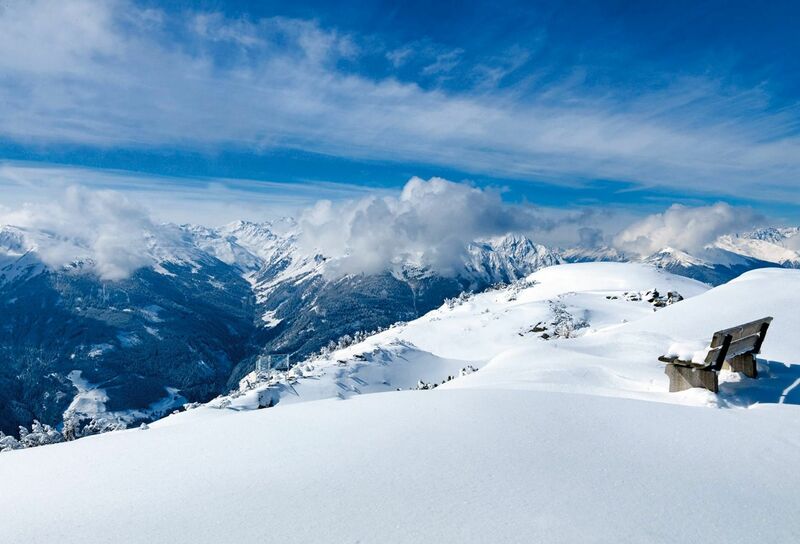 - Your "bed on the slopes", in the sun and near the stars, at 2,212 m above sea level, in the middle of the Alps! One, two, three - ski course, ski pass, ski rental - all free! 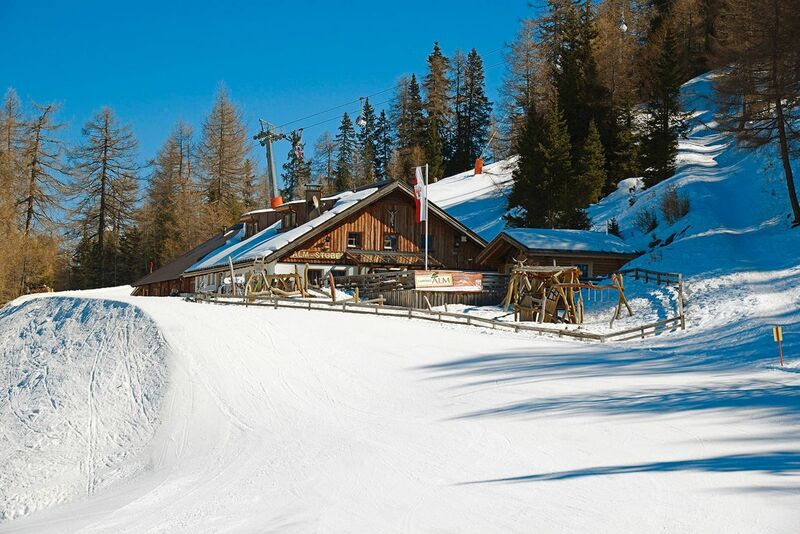 For children aged 3 to 6 years, the ski area Venet offers ski passes, equipment and course for free. Penguin BOBO and our mascot Tobi are there. 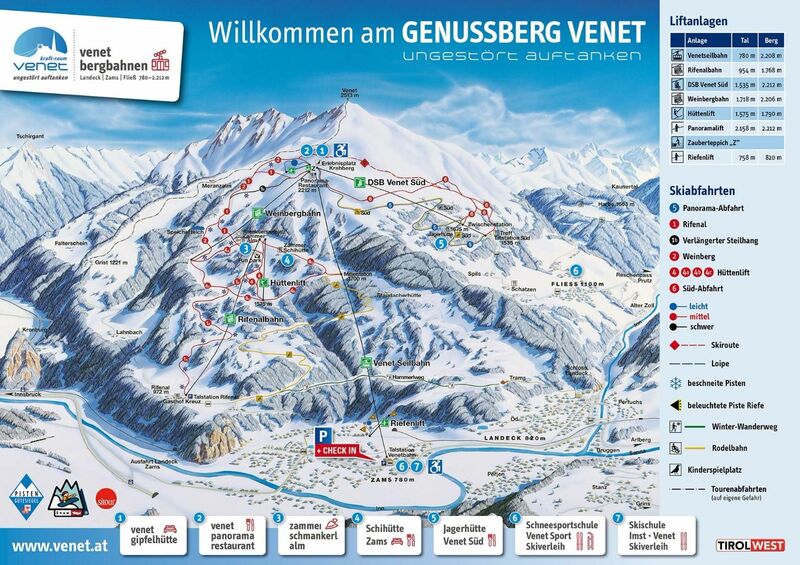 This is available in the free children's ski weeks - all information here.